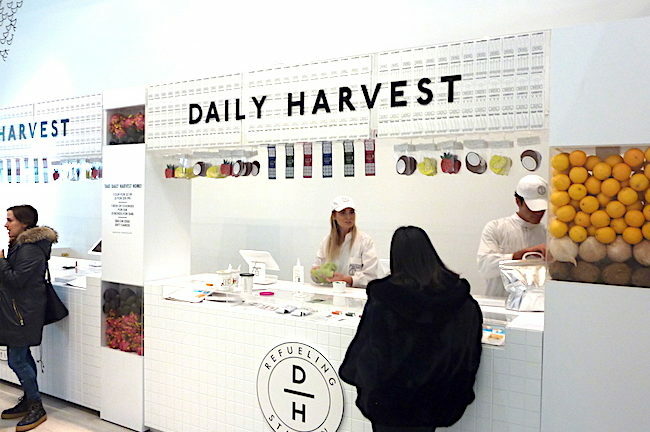 The top 5 organic stories to know about this week including Earthbound Farm being sold, the transparency deal between Bareburger and the Organic Consumers Association, and more. 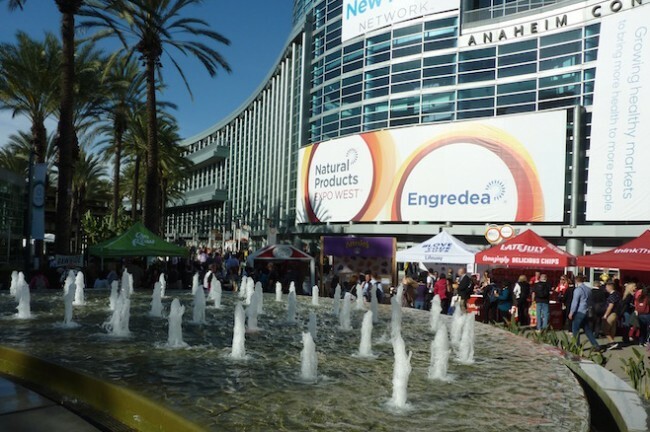 As we get ready for Natural Products Expo West this week, Once Upon a Farm and General Mills have made some major announcements. 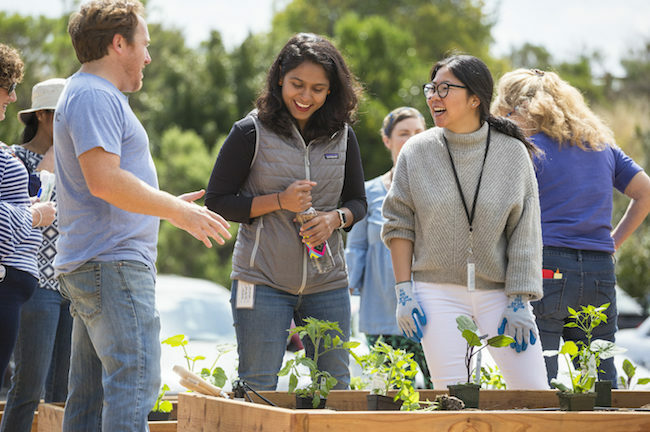 Major Tech Companies Embrace Corporate Organic Gardening Programs. Shouldn't Our Industry Do the Same? A profile of StartOrganic and the impact that its corporate organic gardening program is having. 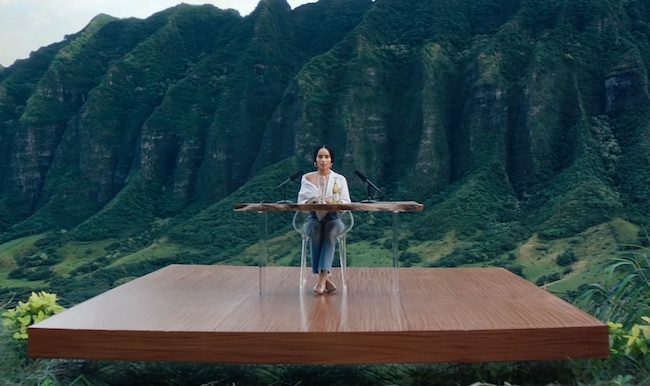 A look at why Michelob's ULTRA Pure Gold organic beer commercial is so important and what it means for our industry. With a Voluntary Check-Off in the Works, What Should the Message Be for a National Advertising Campaign for Organic? It appears that a national advertising campaign for organic could happen in 2019. The question now is -- what should the message be? Positive or negative? 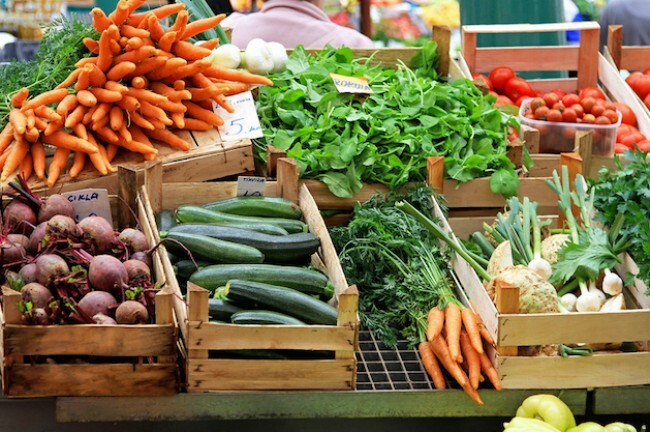 The Organic Trade Association wants to hear your ideas. 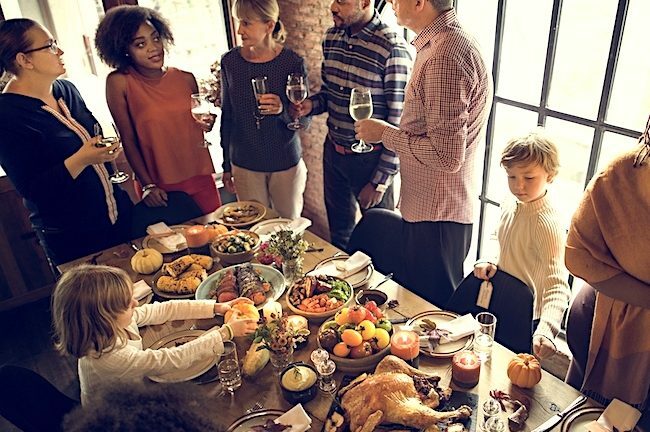 Is an all-organic Thanksgiving even possible? In this week's Organic Insider, we investigate the difficulty of serving an entirely organic Thanksgiving meal. What the 2018 U.S. 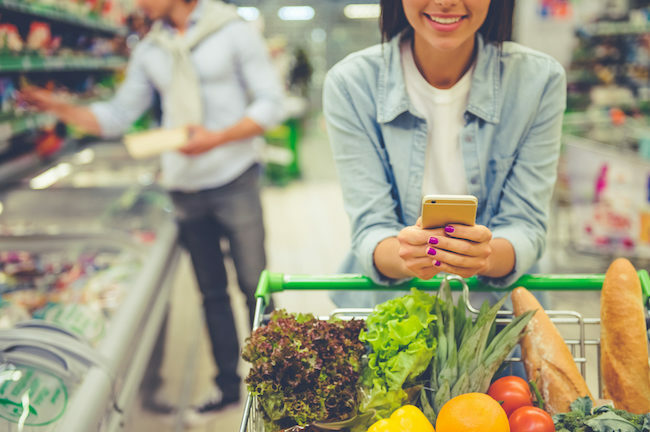 Grocery Shopper Trends report says about how consumers view organic should be a harsh wake-up call for the industry. Here is my interpretation of the report's findings. 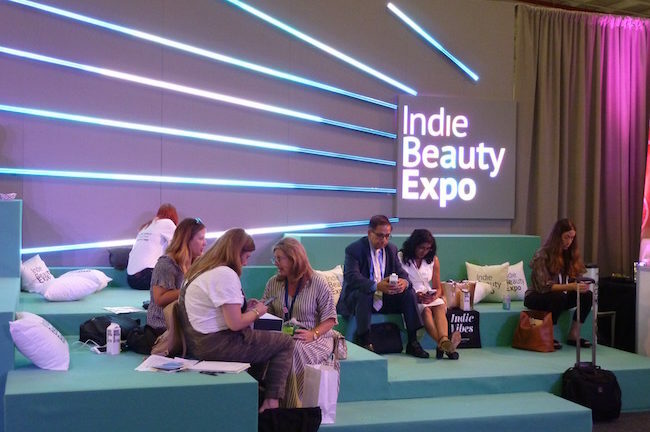 Last week's Indie Beauty Expo (IBE) in New York City was another fantastic show, and I spoke with IBE's co-founder Jillian Wright to see where organic fits into this category. I also unveil the most compelling products that I discovered. Michael Joseph, the founder of Green Chef, is a pioneer in the direct-to-consumer, organic food delivery space. 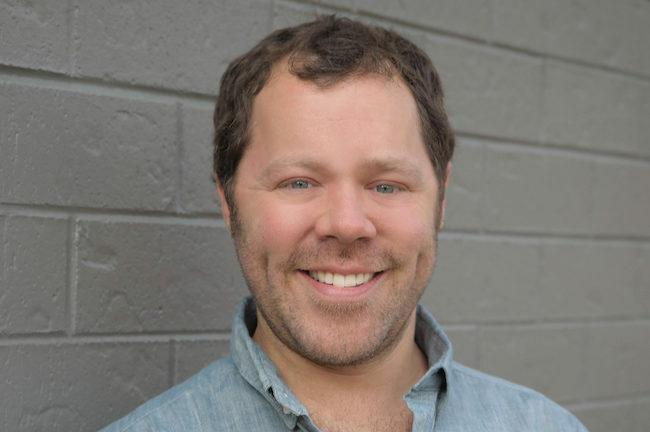 In this exclusive interview, he shares some of his secrets as to marketing organic food directly to consumers online and important lessons he learned along the way. 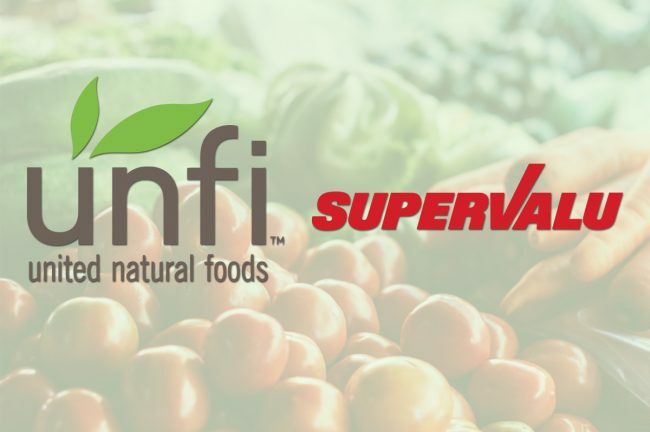 This morning, the leading distributor of organic and natural foods, UNFI, purchased Supervalu for $2.9 billion. We discuss the possible reasons for this acquisition and why it may prove to be a very smart long-term, defensive move. How Should We Judge This New Initiative? 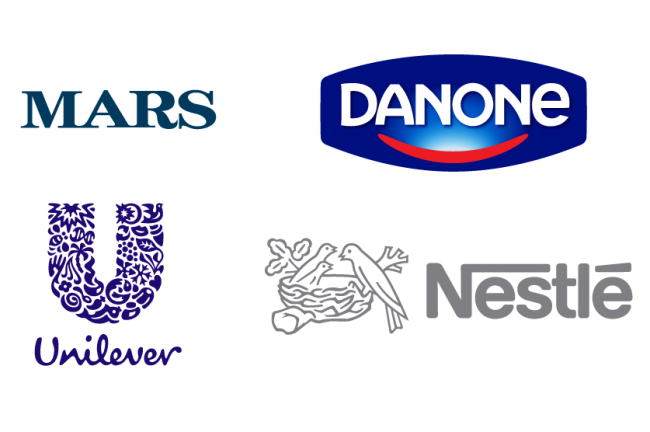 Created by four major food companies -- Danone North America; Mars, Incorporated; Nestlé USA; and Unilever United States -- the SFPA aims to focus on five key areas: consumer transparency, environment, food safety, nutrition, and people and communities. 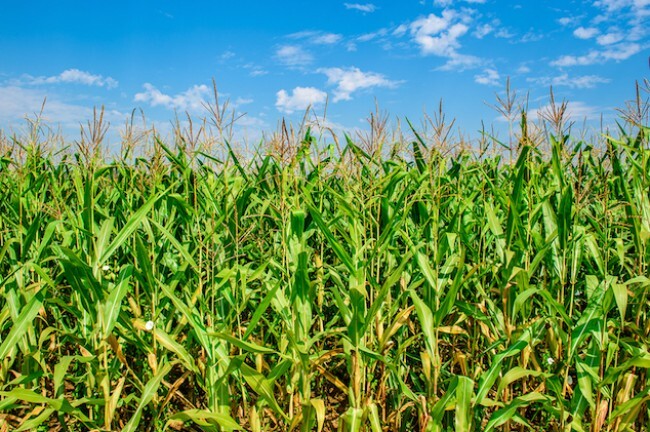 Believing that its interests needed representation on Capitol Hill separate from the major chemical/GMO companies, founding member companies Danone North America, Mars Incorporated, Nestlé USA, and Unilever United States have formed the Sustainable Food Policy Alliance (SFPA). 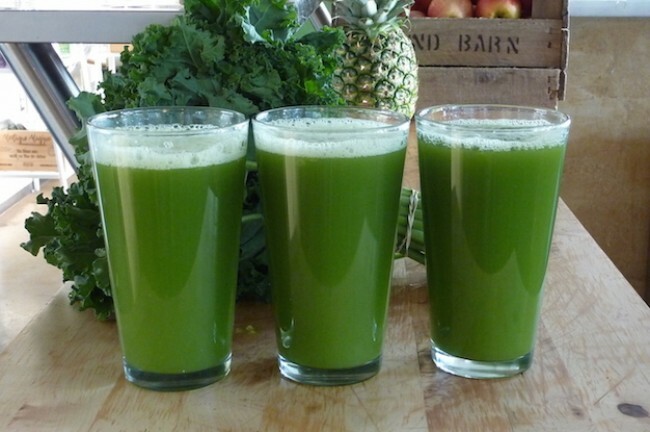 This week, we do a review of all of the Organic Insider newsletters from the past quarter. 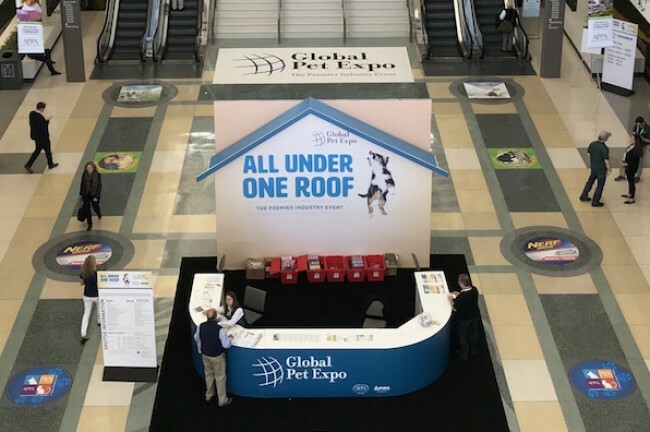 Topics such as fraud in organic, the changing nature of the National Organic Standards Board, and the marketing of organic products all received a tremendous amount of attention. With The Cornucopia Institute having just released a blockbuster report on fraudulent imported organic grains, we take a look at who is responsible for this situation, how it can be rectified, and how it will impact the integrity of organic. The 2017 U.S. organic industry sales figures were just reported last week, and the sector's 6.4% growth was described as "maturing." Having trouble accepting that "maturing" is the right word, I take a look at what exactly the numbers were showing, what might be missing, and the risk that the industry is facing. 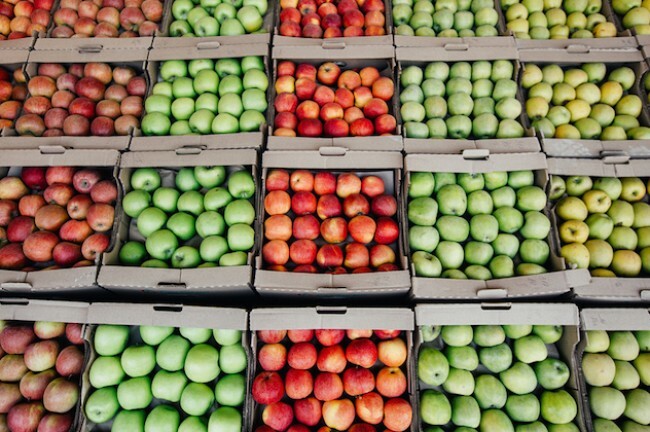 The USDA Killed the Organic Check-Off Program. Here’s the Real Opportunity Now. 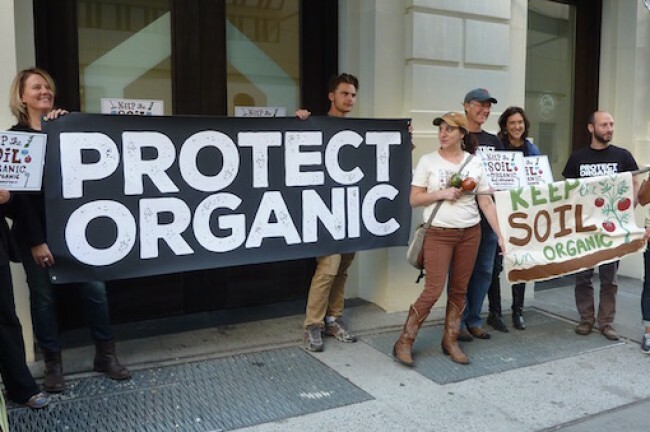 Despite the outcry from many people in the industry that the organic checkoff was rejected by the USDA, support for this program was absolutely not unanimous. I discuss how the rejection of the checkoff could actually present a result far better than anyone could have imagined. 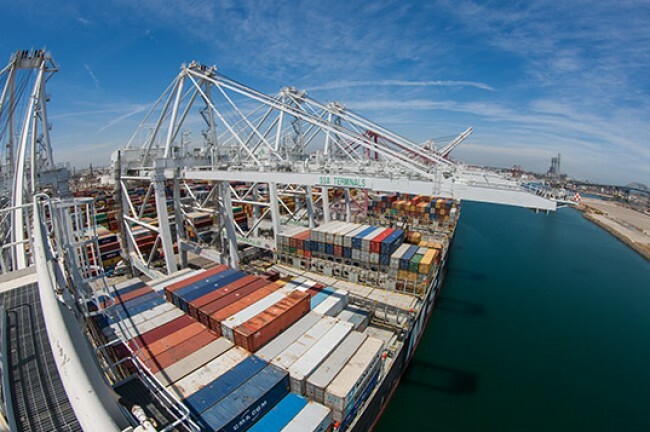 With American organic farmers suffering hundreds of millions of dollars in losses, all due to fraudulent imports, the USDA refuses to get proactive enough to stop the bleeding. And the longer we wait for the USDA to do something, the more damaged will be caused to the organic seal. What are the major trends in the organic pet food world? Sarah Goldberger, founder of Lord Jameson, one of the hottest brands in the industry today, gives us the scoop. And it's some fascinating insight. 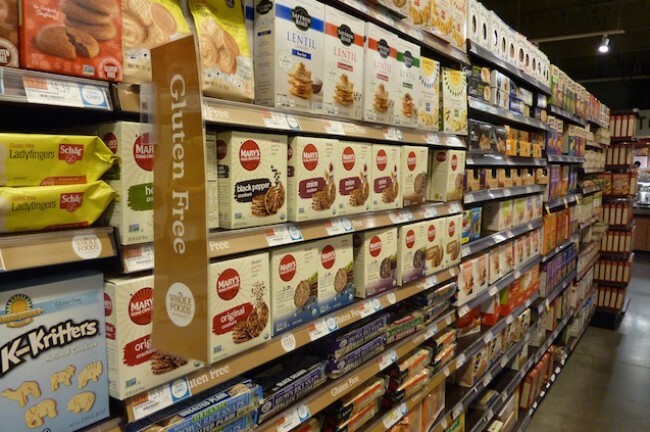 In the organic food industry, competition from private label brands is coming fast and furious. Here are five strategies to make sure you are well-positioned for this shift in market dynamics. 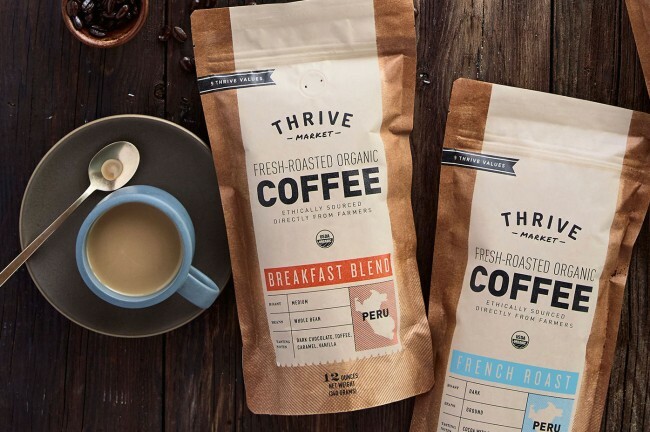 In what may have been unimaginable in the past, brands are now pushing back against Whole Foods. We take a look at why this is happening and how the company's proposed merchandising policy is impacting the entire industry. I recently attended the BioNutrient Food Association conference in Massachusetts, and the technology that is emerging from this group could disrupt organic farming -- and benefit consumers -- in a way that we have never seen before. It is an approach unlike anything that I have ever seen before.